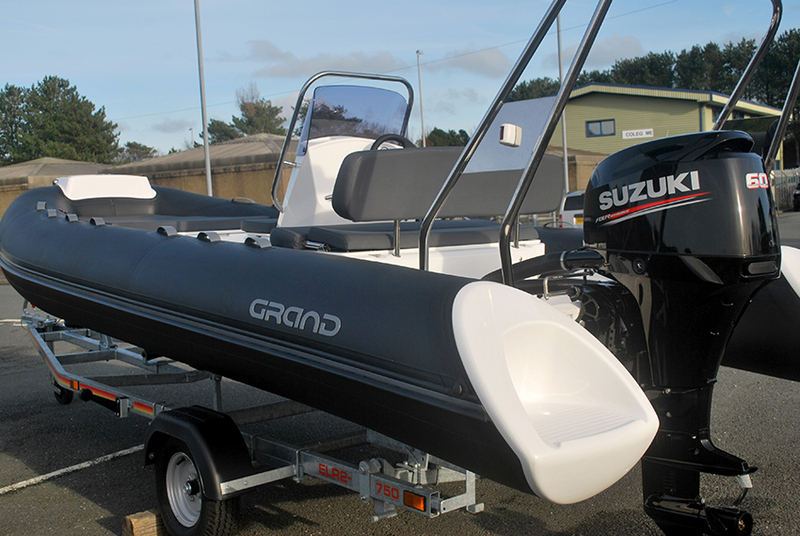 We love the GRAND S520 – and even more so because of all the optional extras we have put together which we believe makes this one-off package exceptional value. 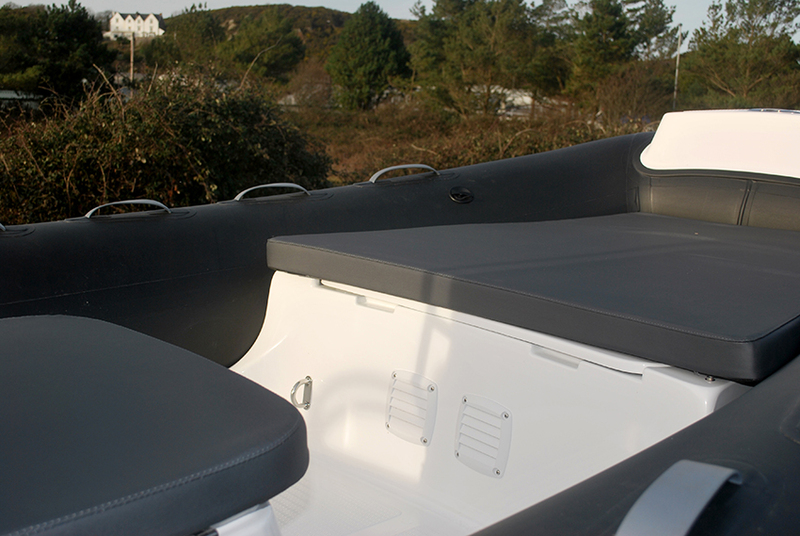 We have included many extras which just add to the good looks and high performance which you will enjoy. 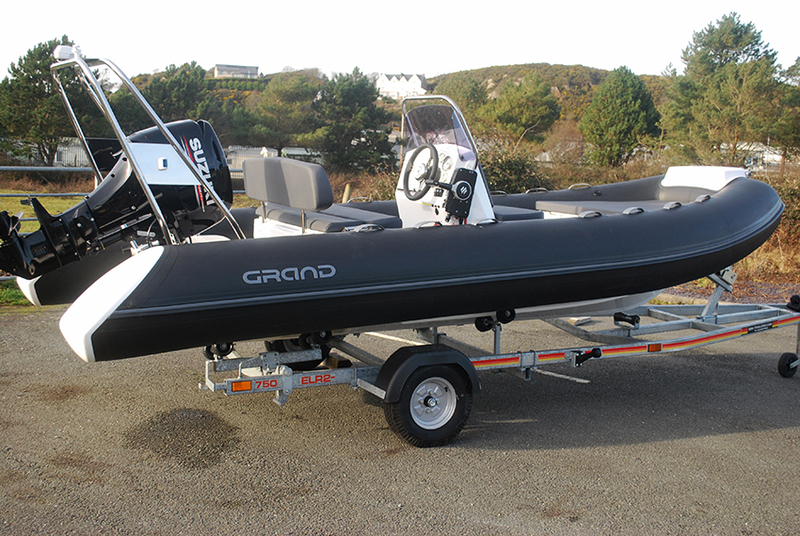 The GRAND Silver Line 520 L RIB is one of the last and most modern GRAND designs of rigid inflatable boats in the mid-size range. 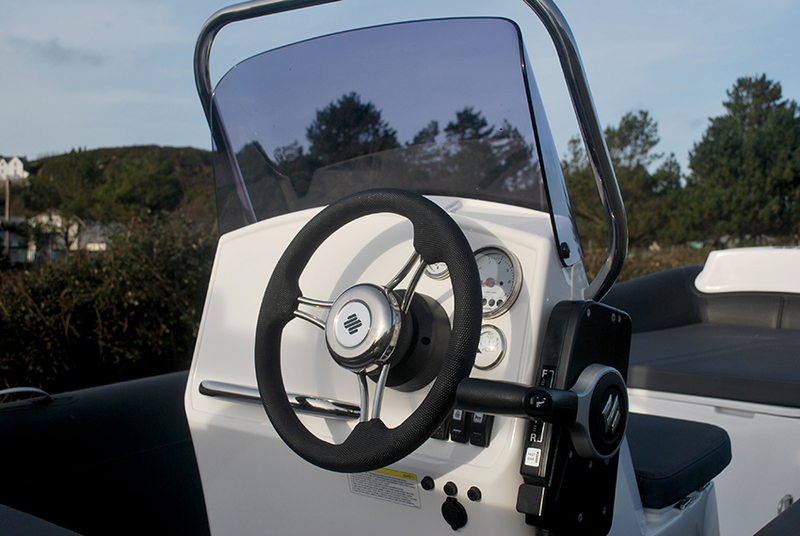 Not surprisingly this has become an absolute best seller as a family boat. 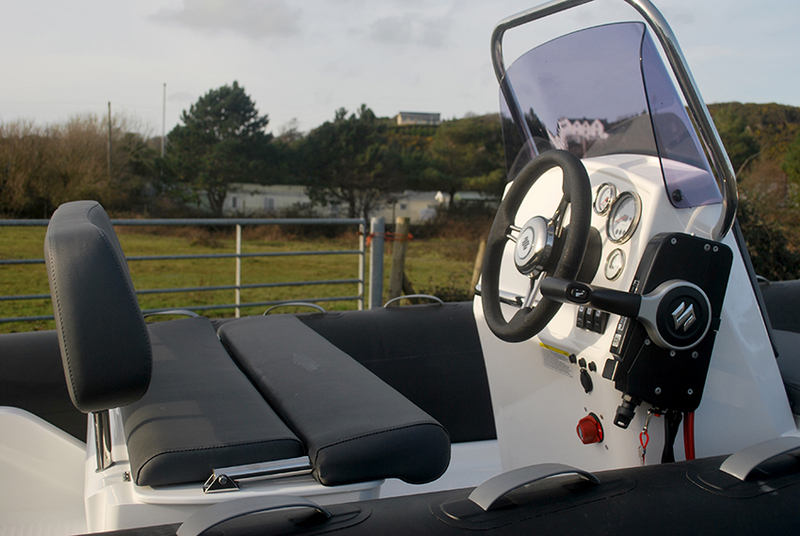 It’s a practical, spacious, easily transformable and nicely equipped RIB at exceptional value. 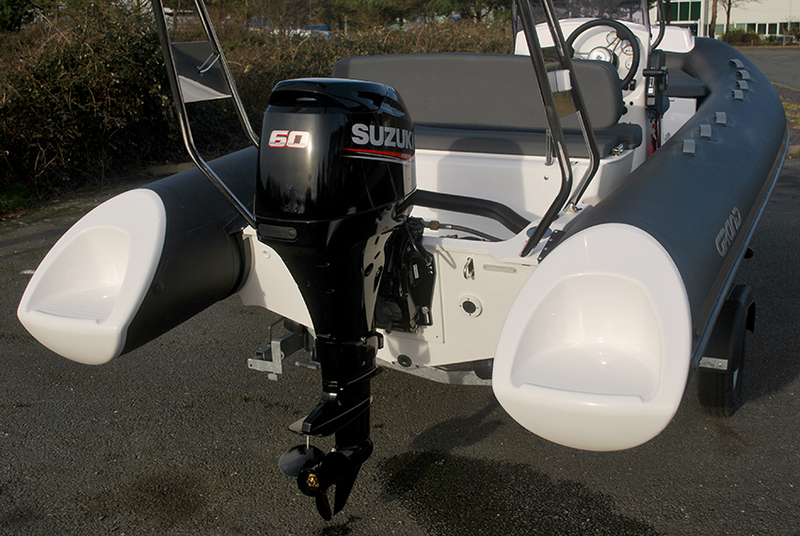 The GRAND Silver Line 520 has a really Deep-V hull which makes this RIB ideal to give a smooth ride even in choppy water. 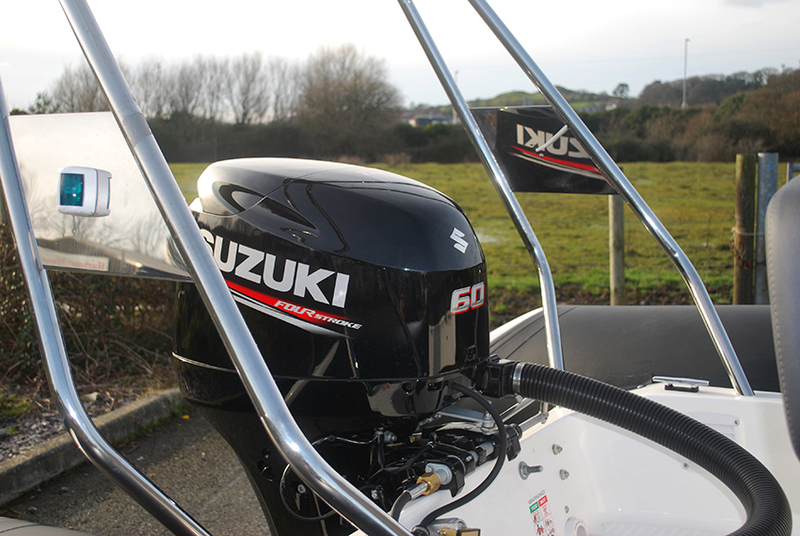 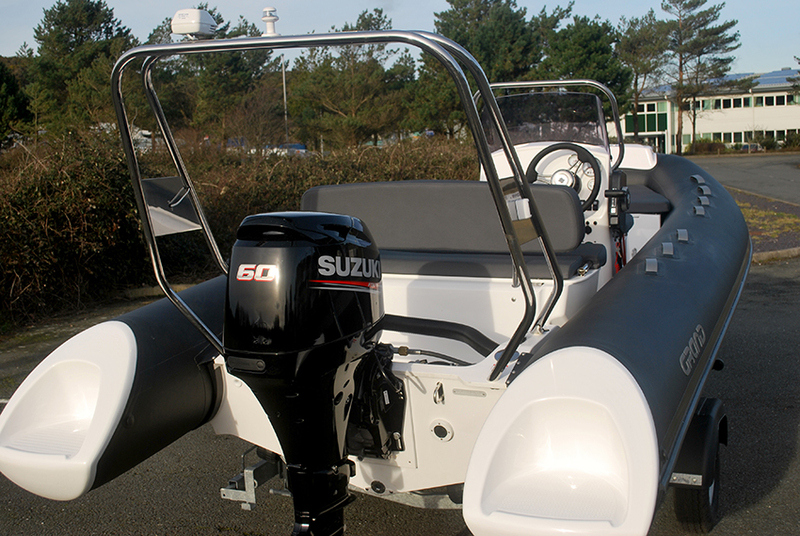 This Grand Silver Line S520 L RIB is a fantastic family RIB offering plenty of space and stability.